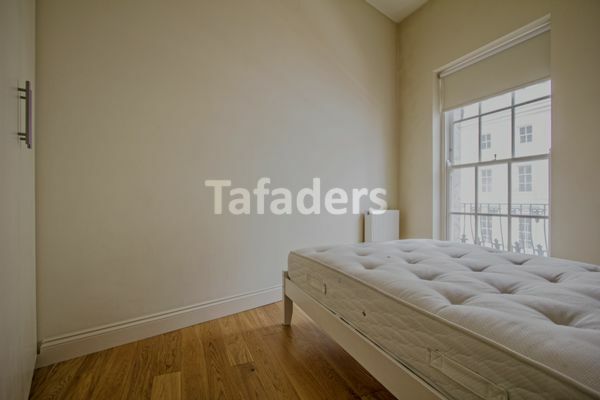 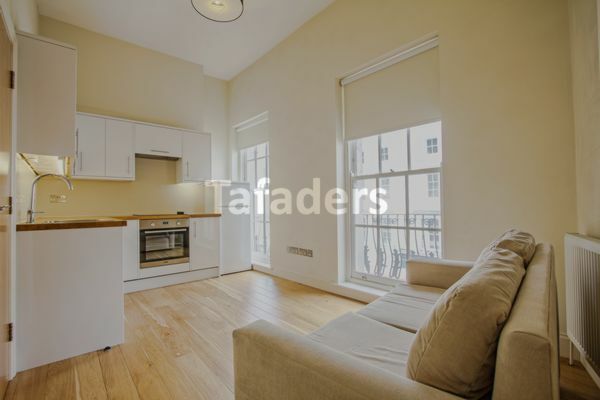 A one bedroom apartment in this refurbished Victorian building on the ever popular Shaftesbury Avenue in the heart of the West End. 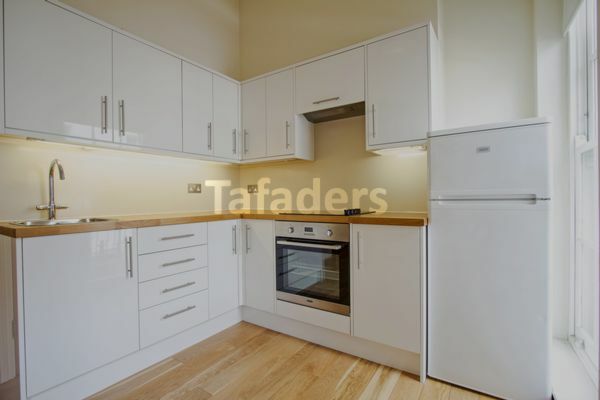 This delightful property situated on the third floor (no lift) has double height ceilings and comprises a reception with open plan fully fitted kitchen, a bedroom with built in wardrobes and a fully tiled bathroom. 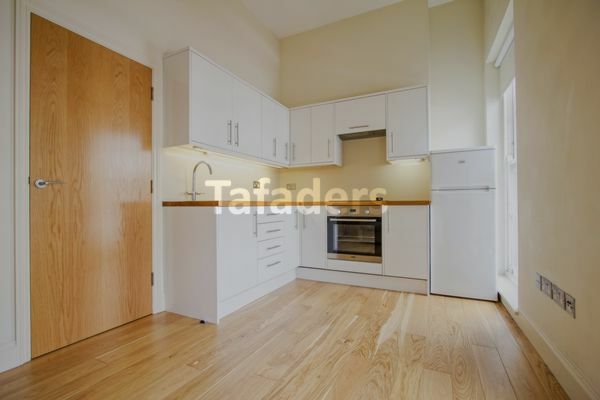 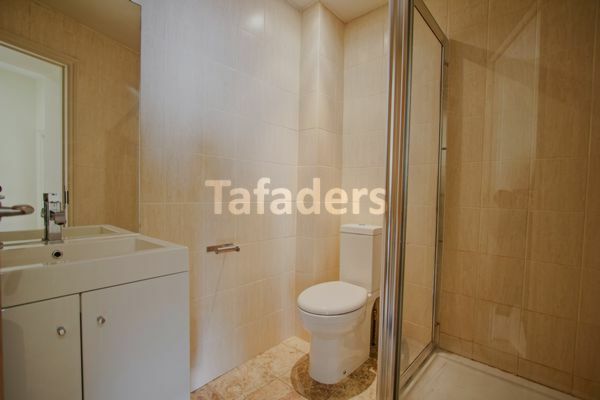 Close to local amenities and within walking distance to Covent Garden, Tottenham Court Road & Holborn. 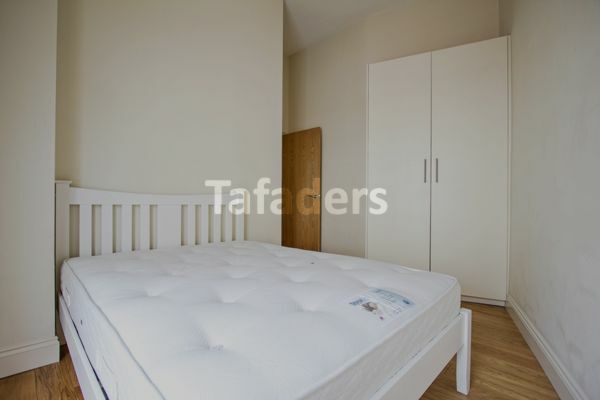 Early viewings strongly recommended, available 31st May 2019.